Folded into the next towel for automatic feeding. Deluxe option features a heavier paper. 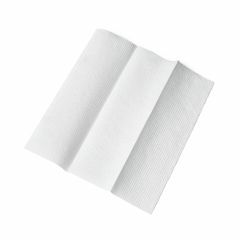 AllegroMedical.com presents The Multi-Fold Paper Towels. Folded into the next towel for automatic feeding. Deluxe option features a heavier paper.